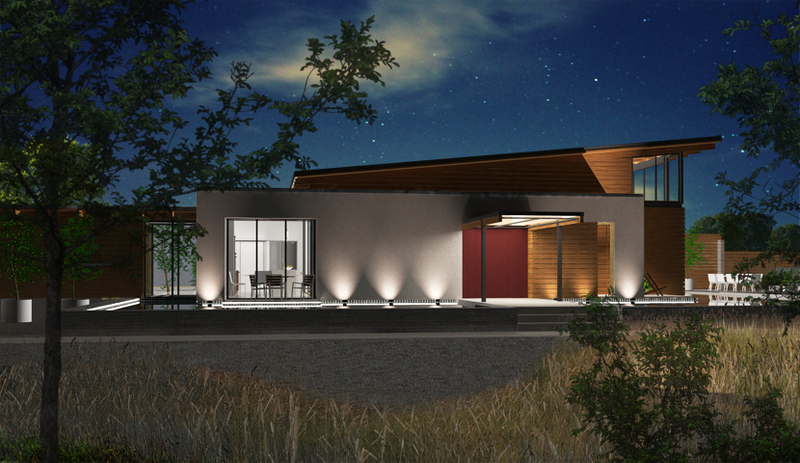 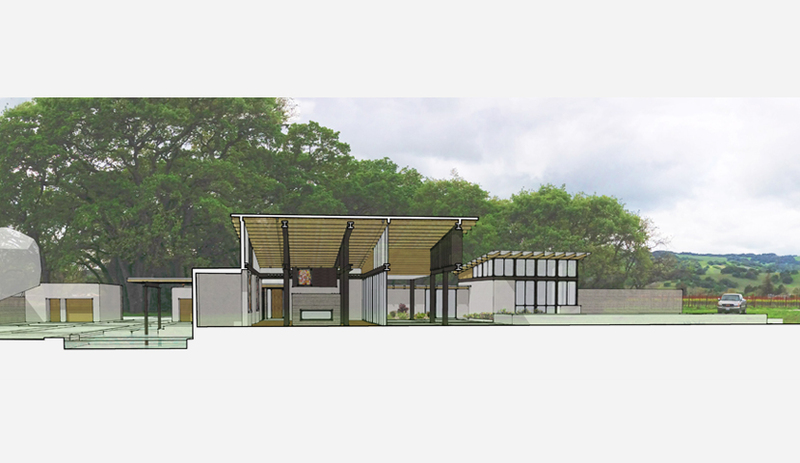 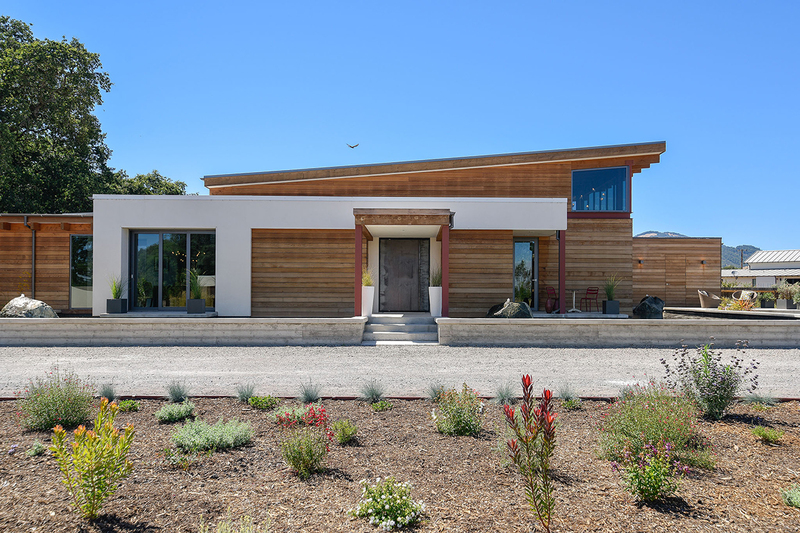 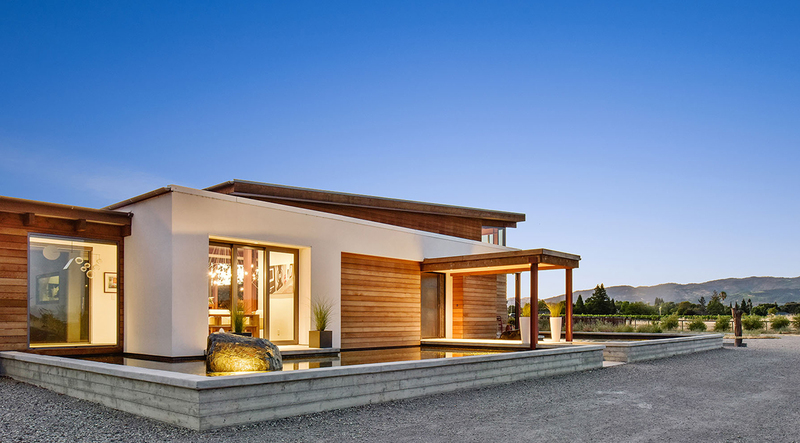 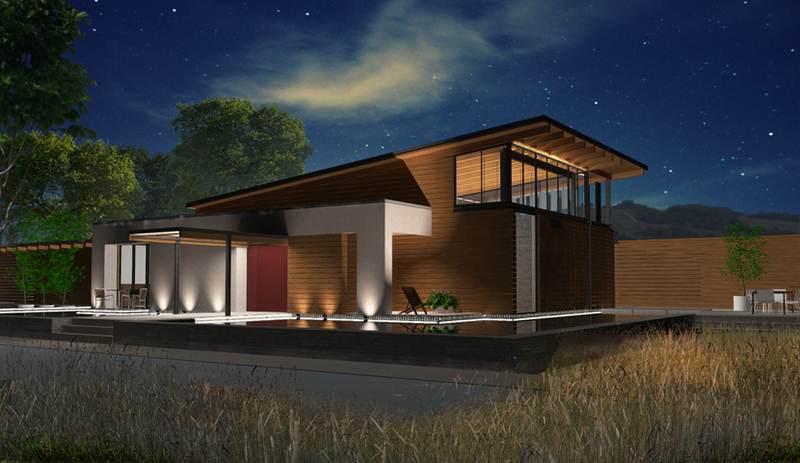 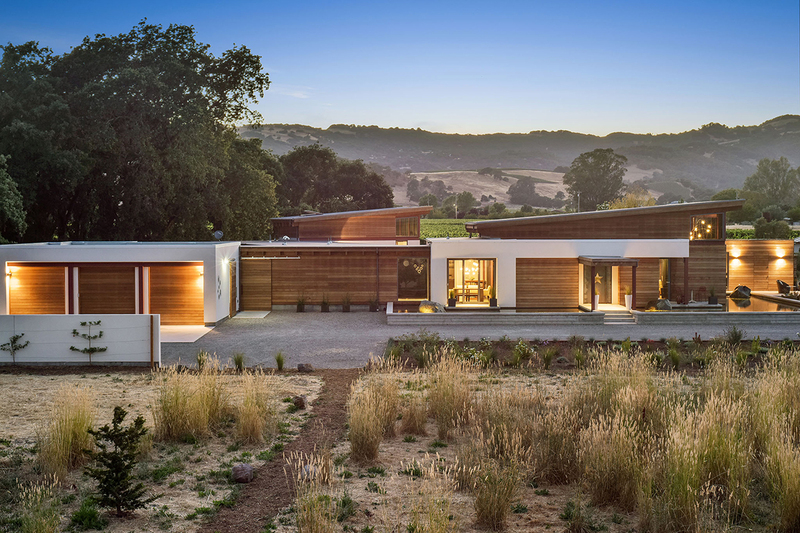 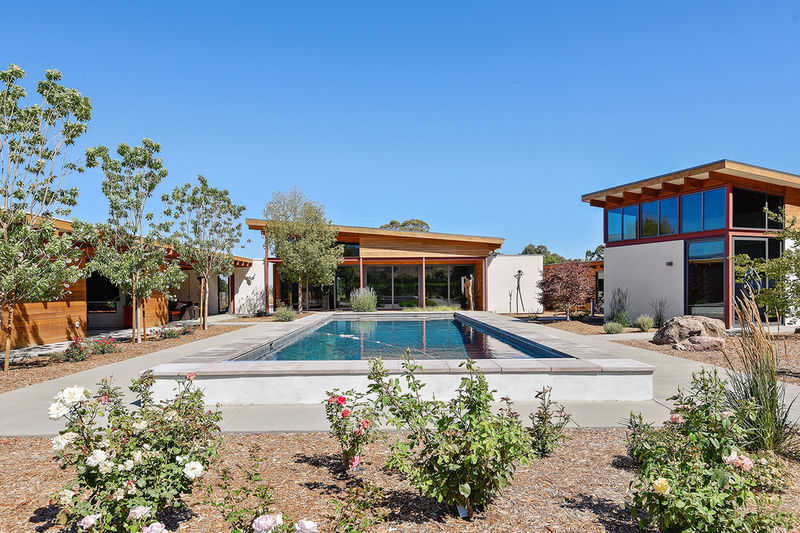 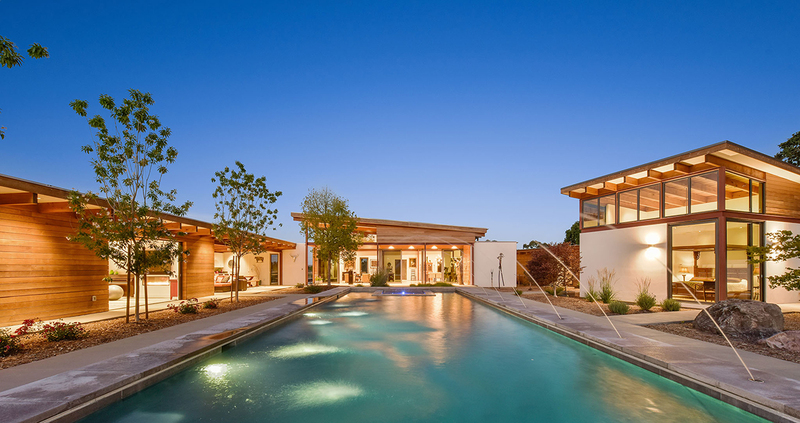 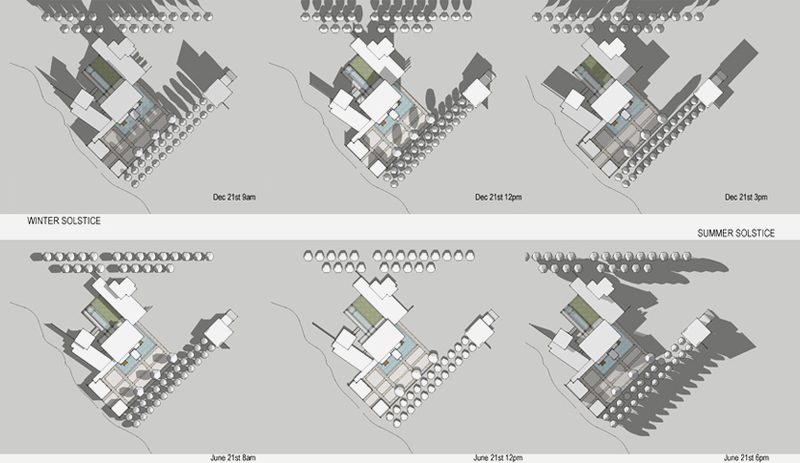 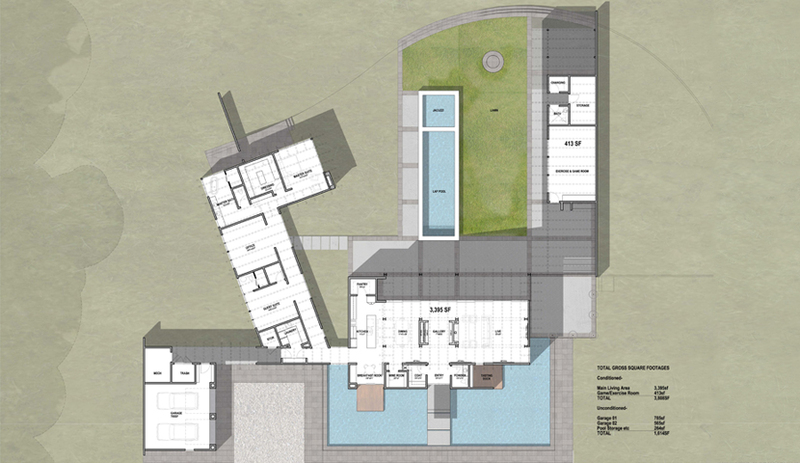 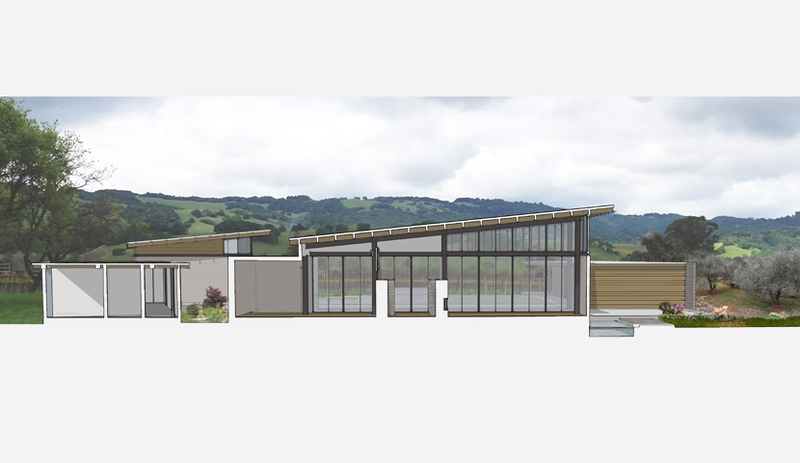 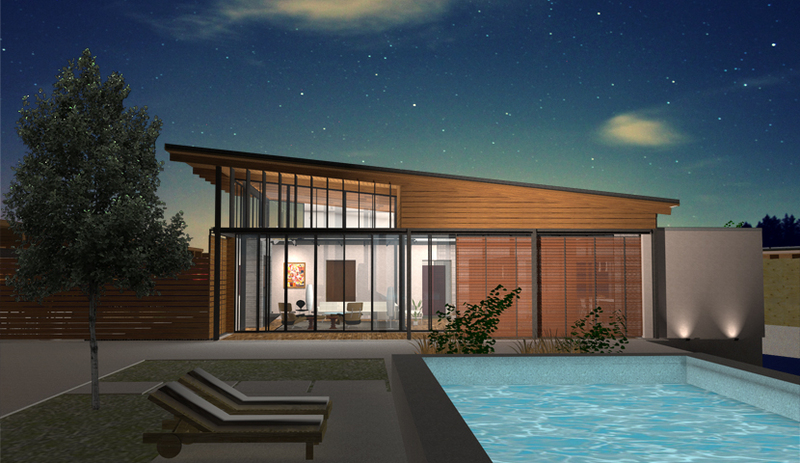 Project Description: Vista Del Monte is a modern residence in Sonoma, CA that has been designed for a client who came to Z+A with the goal of building a home they could retire in with an adjacent residence for the daughter and her family. 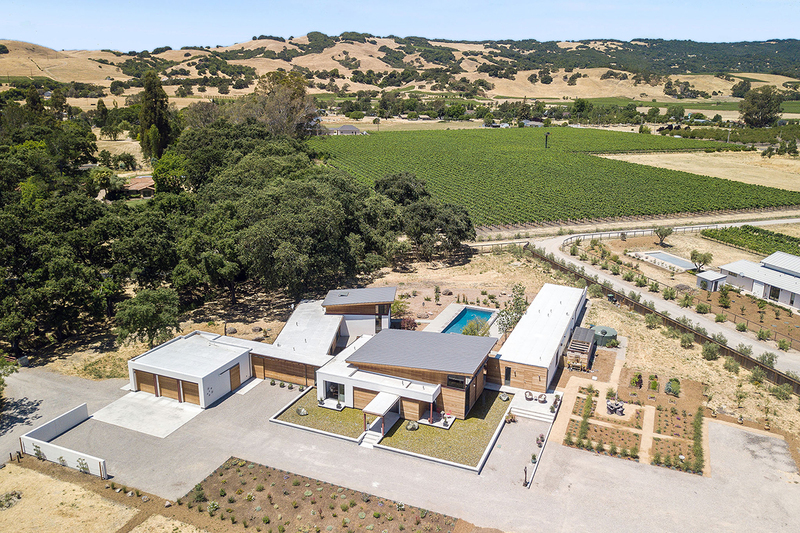 The family compound is sited on flat property on the valley floor with a drainage creek and many oak trees that create a wonderful environment for an indoor-outdoor living that is conducive to an architecture that has a strong connection to the natural site and views. 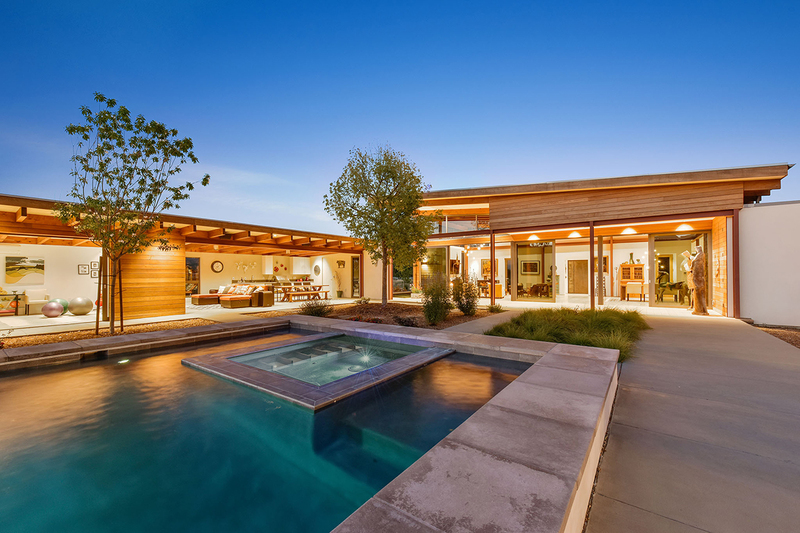 The design presents itself through a clean and modern design language that creates spaces and volumes that appropriately fit on the site, create balanced and visually pleasing forms, and satisfy the spatial relationships the client needed.